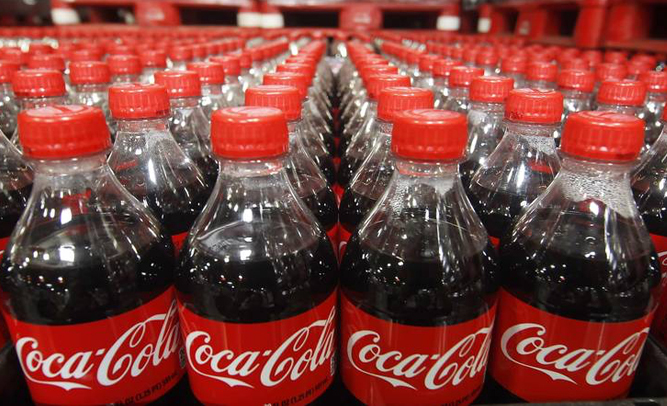 A recent study by a team of medical professionals hired by the Coca-Cola company reportedly proves that drinking the soda in large amounts can effectively cure diabetes in people who suffer from the disease. Brown says they studied 500 people with diabetes, and put them on a strict diet of nothing but Coca-Cola. Brown states that of the 500 people who had diabetes at the start of the research program, 132 of them had since died, and the rest still had diabetes.